Gregory son of Daniel Alston and his wife baptised 20 Mar 1680/1 Edwardstone. Gregory Alston buried 7 April 1731 Edwardstone. IGI & Edwardstone Parish Transcripts Alstoniana. 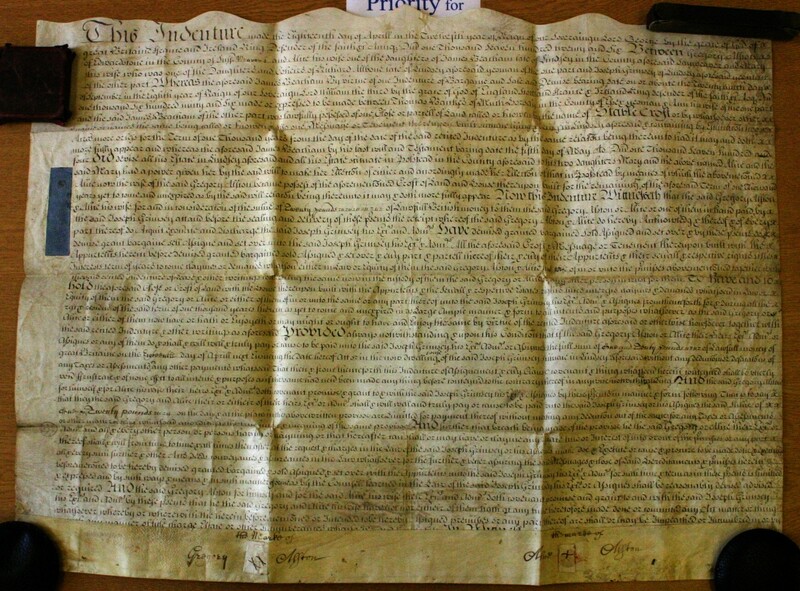 A Gregory Alston of Edwardstone weaver and his wife Alice lease on the 18 April 1726 land to one Joseph Grimsey yeoman of Lindsey. Ref HD 574 Bury St Edmunds PRO. Gregory next married Alice BEACHAM of Lindsay  [MRIN: 1999], daughter of James BEACHAM of Lindsey SFK  and Unknown, on 29 Sep 1724 by Lic Arch Sudbury.